#fromwhereistand photo's are becoming my thing. 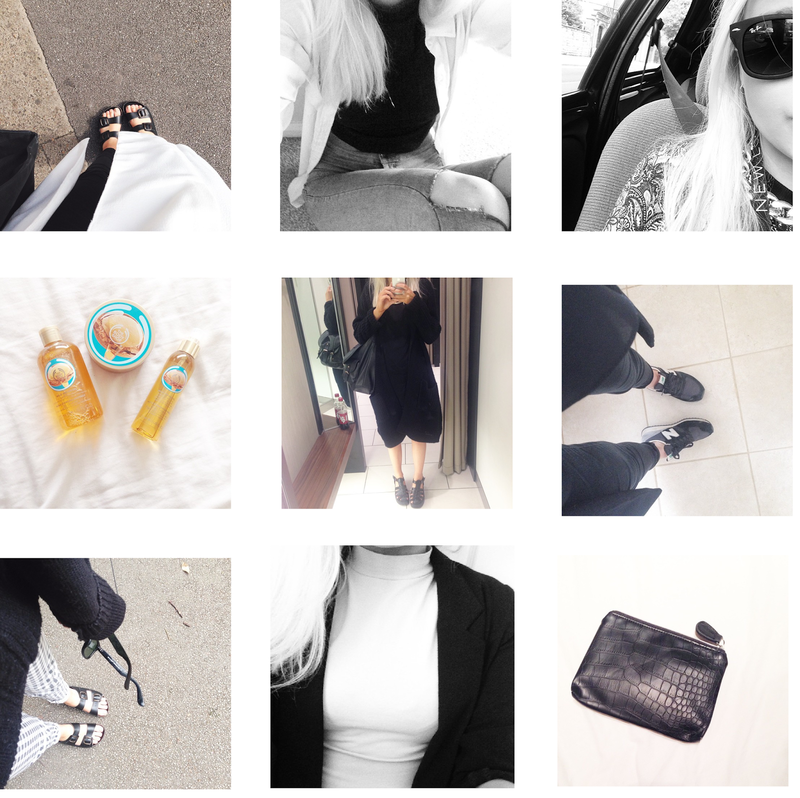 So easy to snap half an outfit so that is what my Insta is consisting of at the moment. Last week I bought a selection of items from the argan oil range from the BodyShop because I have such dry skin and it turns out Argan oil is the best of the best to solve it - but a post on that will be soon. I have just come back from a rehearsal tonight. Basically I am taking part in my hometown's 'Miss Mansfield' competition. It all kind of happened unexpectedly and I thought life is too short to let experiences go by. The most exciting thing about it is the fact that I have to plan outfits and make a dress. And the equally most important thing about it is that I get to involve myself in a charity which I want to raise money for if I did win. As much as I blog, buy things etc - I want my life to mean more than being materialistic because that really is not all me. I have a History degree and could tell you all 50 states of America - and if I did win I get a trip to Ohio! Most of all though it is good to do something out of your comfort zone and challenge yourself. I'll probably go into more details the more I 'life' blog. Wish me luck. Loving all the monochrome in these photos!